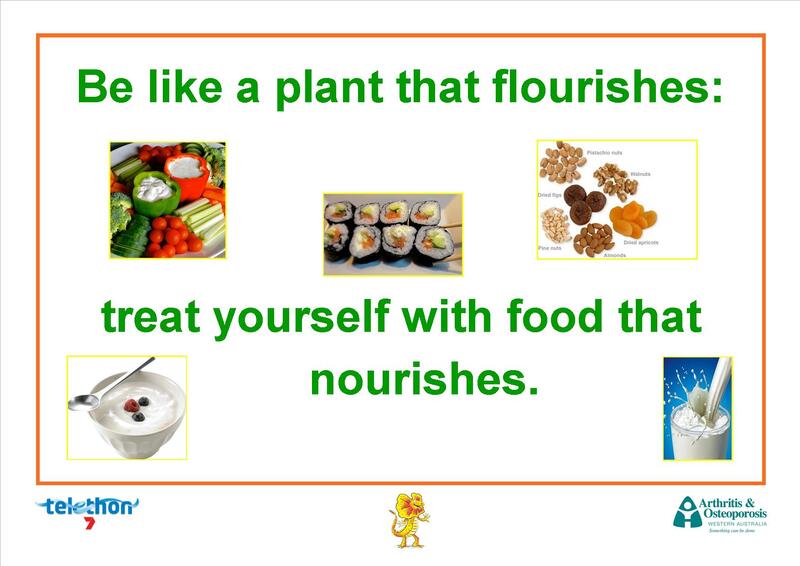 As you know, appropriate nutrition and activity are the keys to healthy growth. Growth is one topic of immediate interest to all children. It combines their primary interest in themselves with their hopes for the future. Both genes and the environment contribute to bone health. External factors such as diet and physical activity are vitally important to bone health throughout life. Good nutrition, including adequate energy, protein and mineral intake, is important for growing children and helps them achieve their growth potential. Bone is a living tissue. Growth of bone is also under the control of hormones. The bones of the skeleton are alive and constantly changing. This is called remodelling. The remodelling process occurs throughout life. New bone is being made and old bone lost throughout life. The genetic information in the cells dictates POTENTIAL height. In a young child, their skeleton is completely replaced every 2 years. An adult replaces their skeleton every 7-10 years. Bones continue to increase in density until the age of 25-35 and then density reduces. The bone mass ‘peak’ varies, but normally the rate of bone mass will keep increasing up to the age of approximately 25 which is when bones are at their strongest. Exercise stimulates bones to grow and remain strong. Physical activity is essential at all stages of life. Weight bearing and activities that involve gentle impact to the joints (such as jumping on a shock absorbent surface) stimulate the growth and maintenance of dense bones. There is strong evidence that aerobic exercise and resistance training are effective forms of weight-bearing exercise that minimise bone loss. Excessive dieting (especially when we are growing) can result in thin bones and osteoporosis. For Years 3-5. From NASA, fully developed lesson plan in answer to the question.How can I make a bone model that is strong and will hold weight? Click aspects of nutrition and the links to growth.for a timeline of the discoveries about nutrition. Please note These statements have not been evaluated by the Food and Drug Administration. The nutrients and products discussed here are not intended to diagnose, treat, cure, or prevent any disease. Site last updated 9/29/14. The information could, however, give ideas for further research. This American website with concise definitions and explanations of bones and growth. For teachers and older students. This website has very difficult and detailed language but some very clear diagrams about bone growth. The text may be appropriate for gifted and talented students and senior school chemistry, physics and human biology students. It considers bone growth in space. The Australian Bureau of Statistics has interesting data on nutrition (includes graphs and text). For older students, though the information could form the basis of Mathematics lessons on data for all year groups. All resources have a focus on literacy and collaborative processes. The worksheets foreground the literacy enhancement strategies to students. The Australian Curriculum has spurred the development of these resources. Resources that have explicit links to the Australian Curriculum are available through Education Research Solution’s Curriculum Organiser. There are graphic organisers for Years F-7 which link ideas to the Australian Curriculum codes together with programs and lessons on selected topics. This is a subscription service through which various organisations have a licence that enables them to offer the resources free to teachers http://curriculumlearning.com.au/curriculum-organiser.html. In Western Australia, State School Teachers’ Union of Western Australia has the exclusive licence http://www.sstuwa.org.au/education/tops.